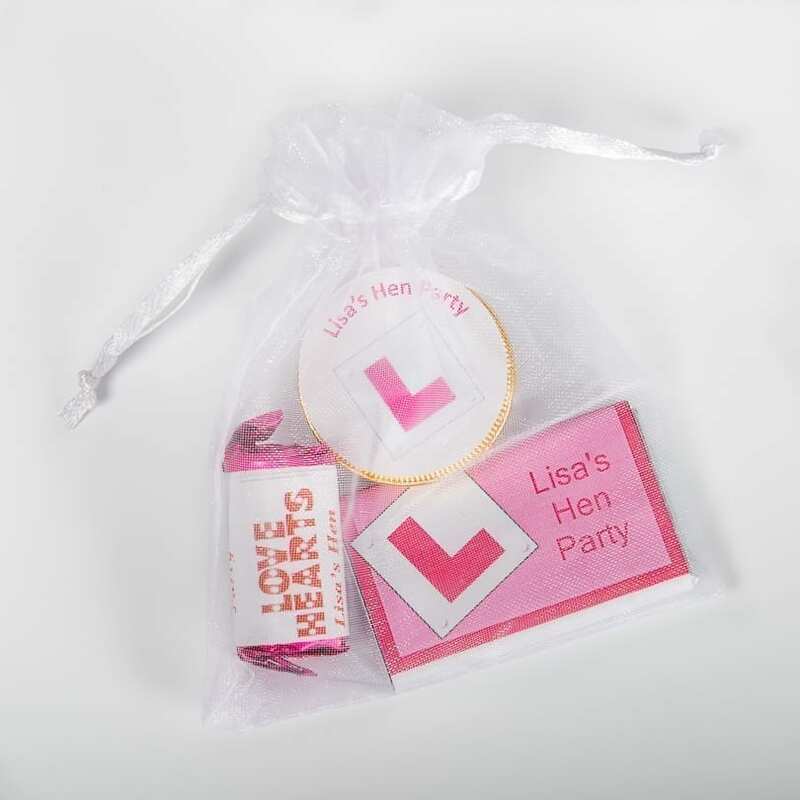 Looking for the ideal, personalised, thoughtful gift, for a special event, or person? 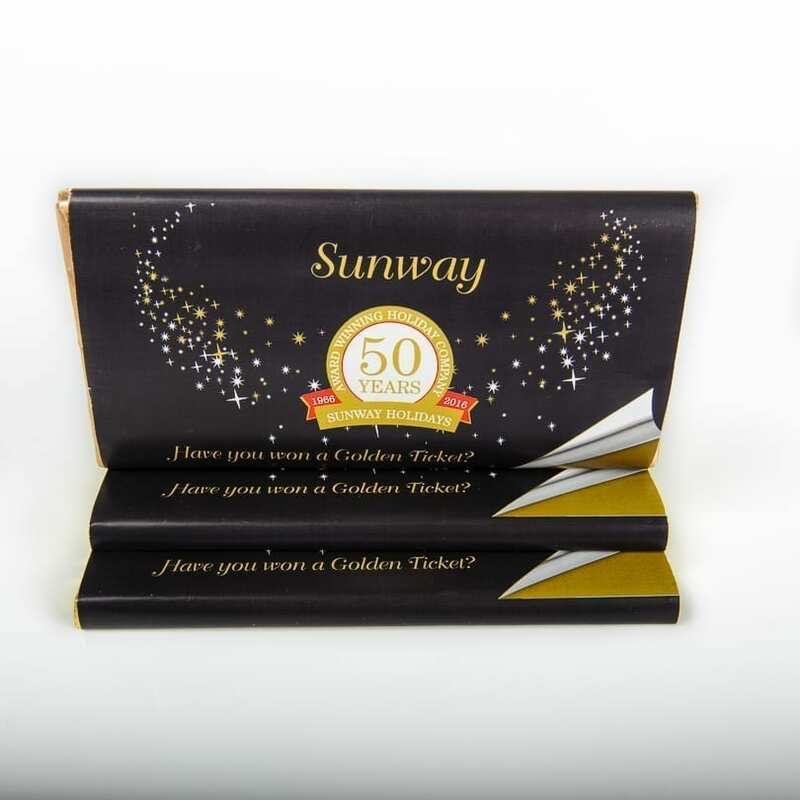 Personalised chocolate bars, chocolate coins, treats and lollipops make a tasteful, and tasty, treat for every occasion! 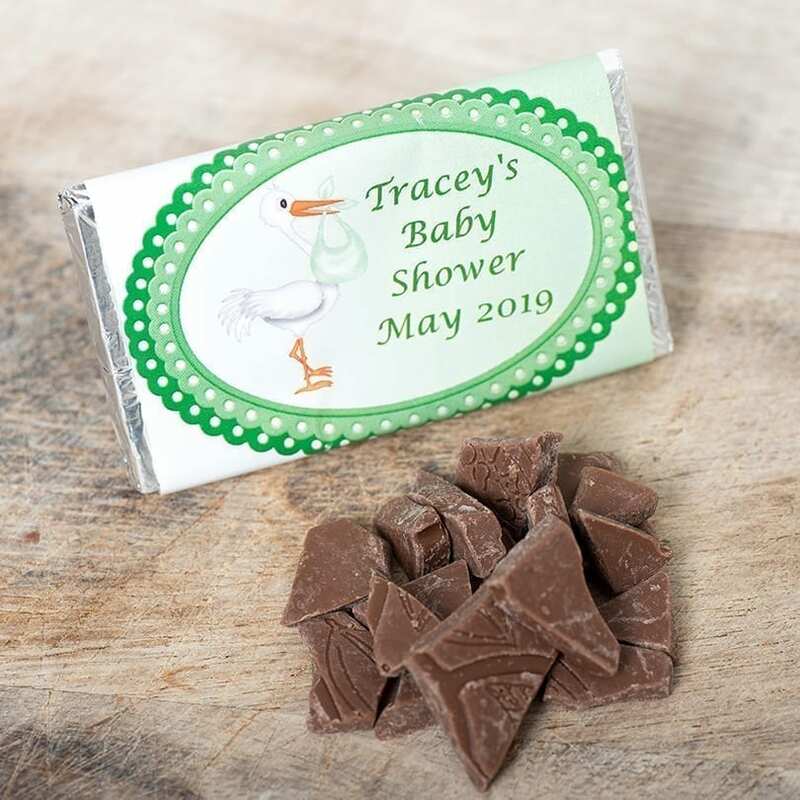 Your personalised chocolates & treats are made completely to order, with your own wrappers, message, photos or logos, as you wish. 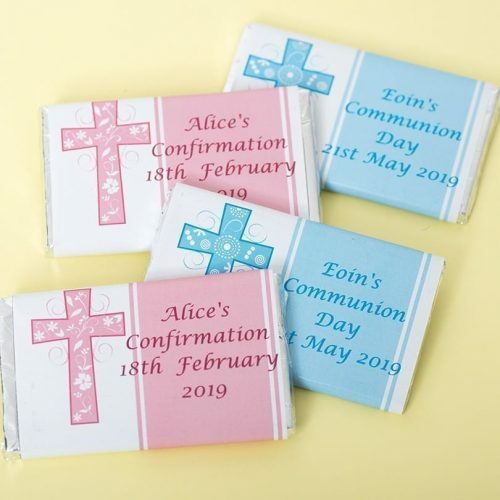 I received my daughters personalised communion bundle and it’s fab so easy to order and very quick. Thank you so so much they will look so well on her sweet table. 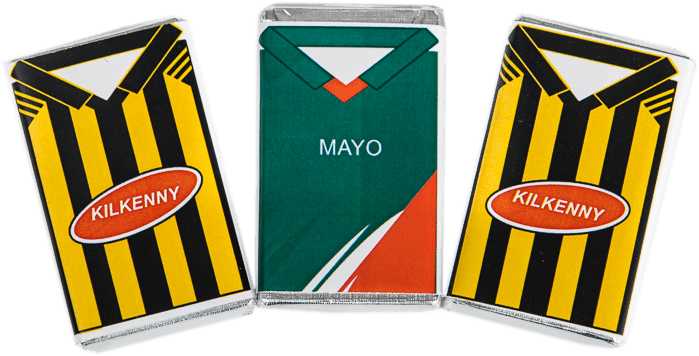 Highly recommend your business and look forward to ordering from you in the future. 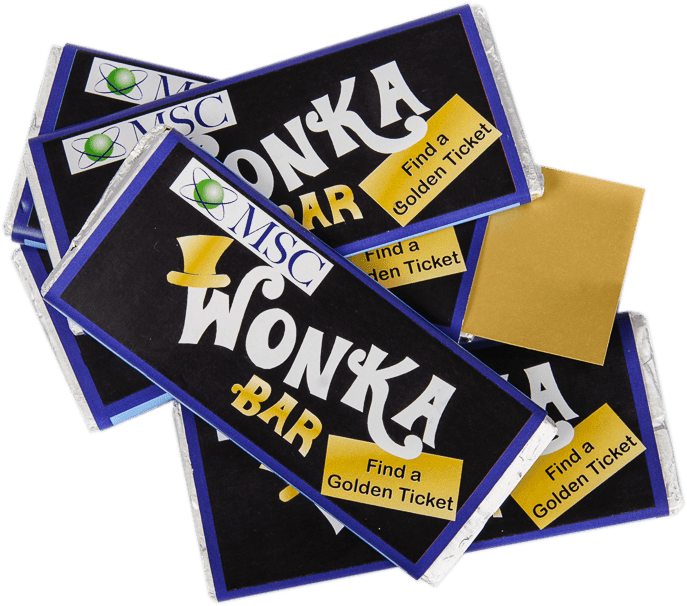 We got wonka bars personalised, they came out brilliantly and were a good bit cheaper than other places I looked in to. 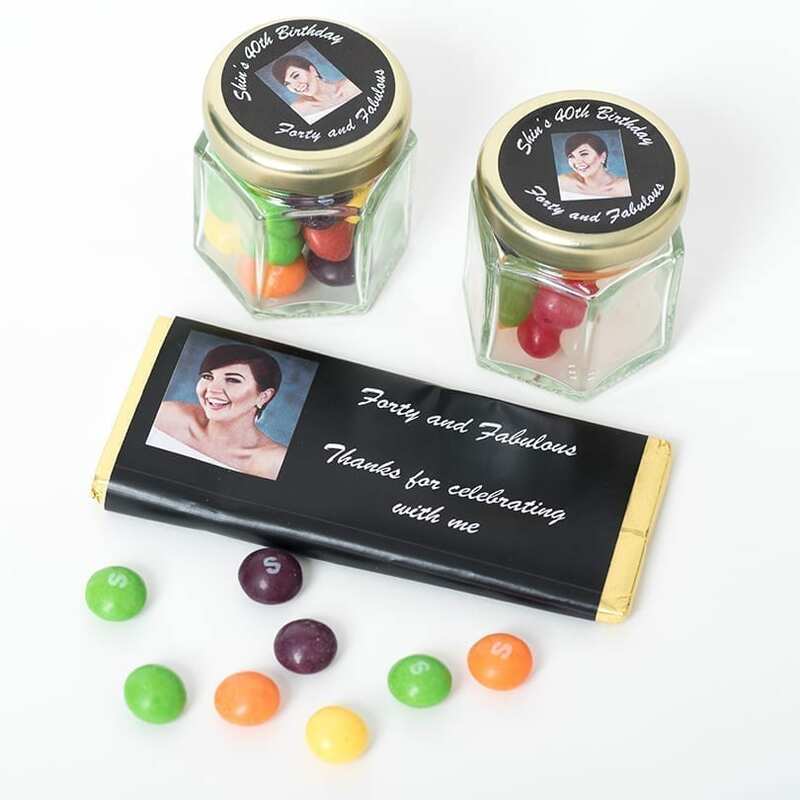 Very straightforward to order and delivery was dependable and quick. Will definitely order again and would highly recommend! 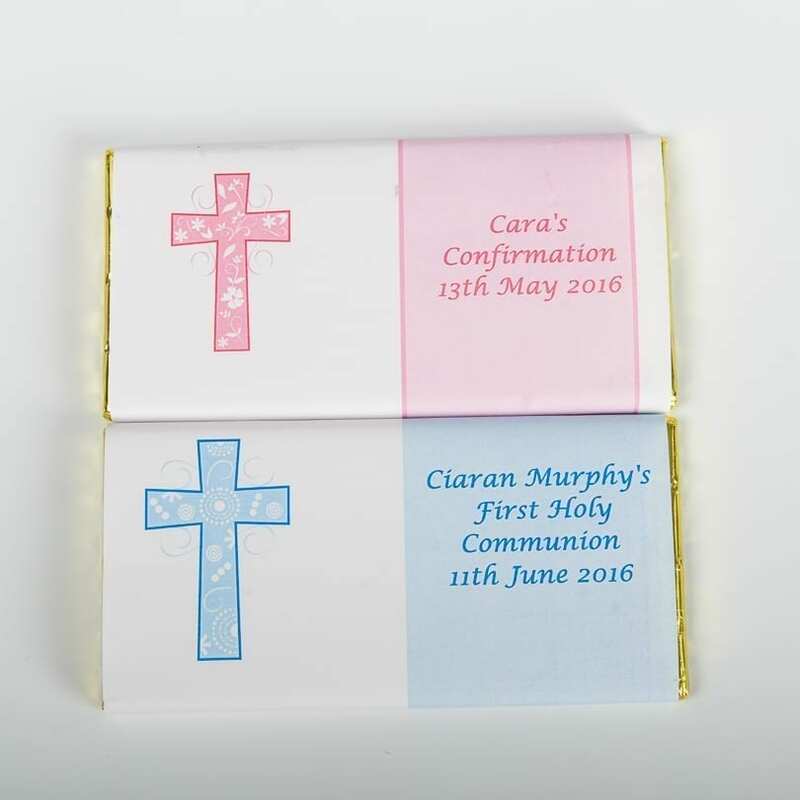 Excellent service I ordered the communion bundle on bank holiday Monday & received them on Thursday super fast service & they looked fab, kids & adults were delighted with them. Thanks. 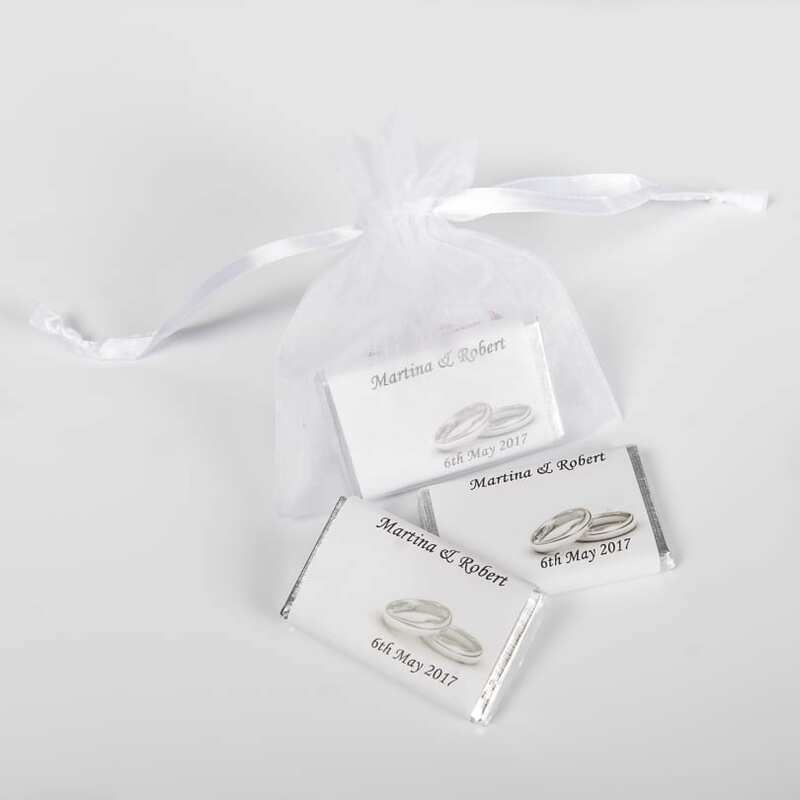 We recently ordered chocolate coins for our production ‘Don’t Tell the Bride’. 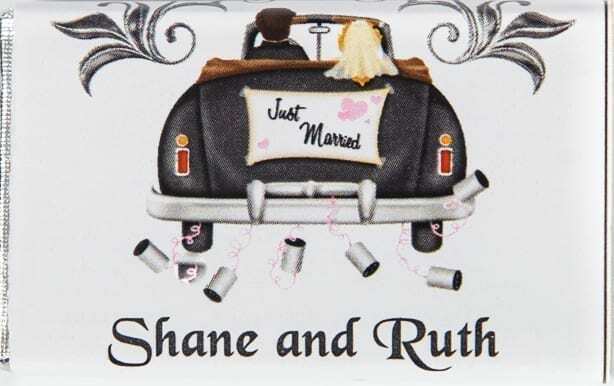 We asked for casino themed coins with the wedding date on them, The order was delivered promptly and the chocolates were delicious. Thank you so much to Helen – we will be back soon for more. 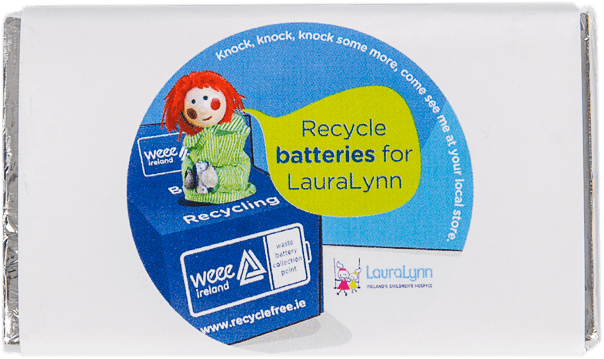 Like to receive exclusive offers?